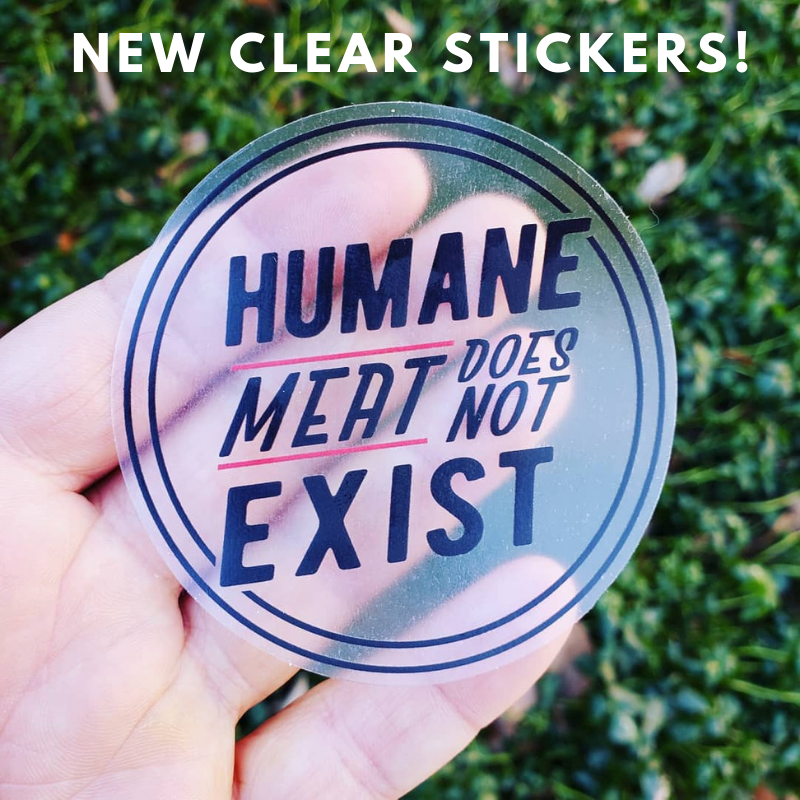 "I guess our basic philosophy boils down to 'Don't Be A Jerk'" our opening words now immortalized in sticker form. A simple phrase that says so much. When in doubt, just ask yourself "am I being a jerk?" No need to stress about durability. This 3" round die cut vinyl sticker feature a premium weather-resistant coating that protects them from exposure to wind, rain, sunlight and snow. Great for bumpers, laptops or water bottles. You can even put them through a dishwasher and have them come out looking brand new!